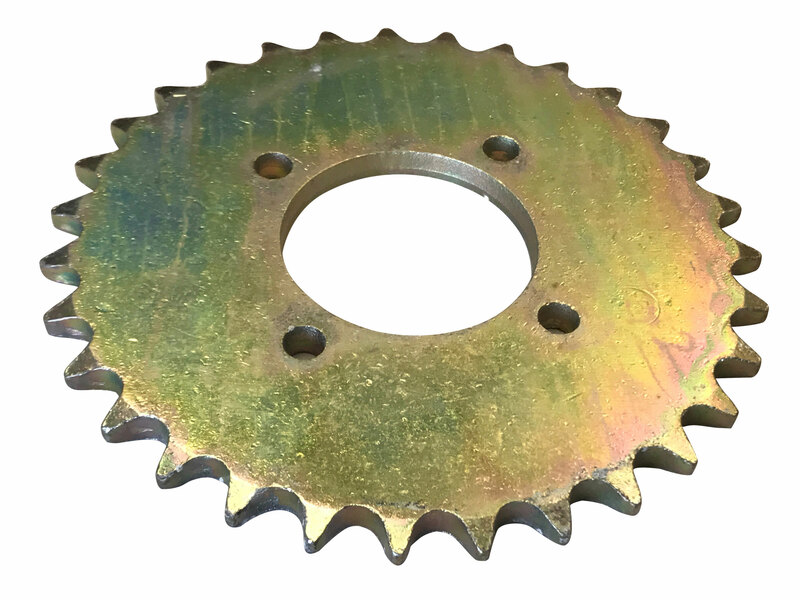 This 31 tooth sprocket for 530 chain is compatible with many GY6 150cc go karts, scooters, & ATVs. *These will work on the Spiderbox series go karts from Yerf-Dog, also known to be compatible with Sunl, Kazuma, TaoTao, Roketa, JCL. *May also fit many famous Brands like Honda, Kawasaki, Yahama, KTM etc... Please check with Manufacture for exact specification of your vehicle .